Hello all. 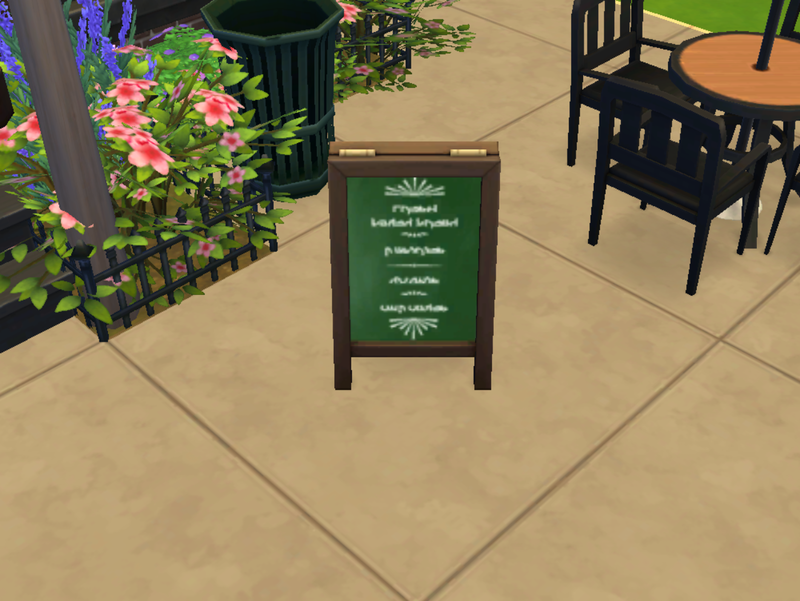 This is my inaugural upload – a little motto that my Self Sim likes to live by. This wall art is appropriate for home or business. Enjoy! Here are six recolors of ATS Sandy’s beer bottle mesh. They are some of my personal favorite hoppy beers. Maybe you like them too. 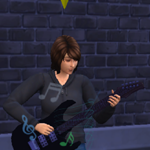 The mesh is by Sandy @ Around the Sims. You will need to get it here if you don’t already have it in your game for this object to work. You can easily find my cc in the game catalog from anywhere by typing “merry” in the search field. Known issue: The Enjoy By and the Fresh Squeezed do not face forward when selected from the menu and may not ever align to face exactly the same direction as the others regardless of how they are rotated. I’m sorry about this, but am unable to fix at this time. Updated 12-1-15. Required mesh linked below. A small set of bee-related items – a beeswax pillar candle and craft paper gift bags. 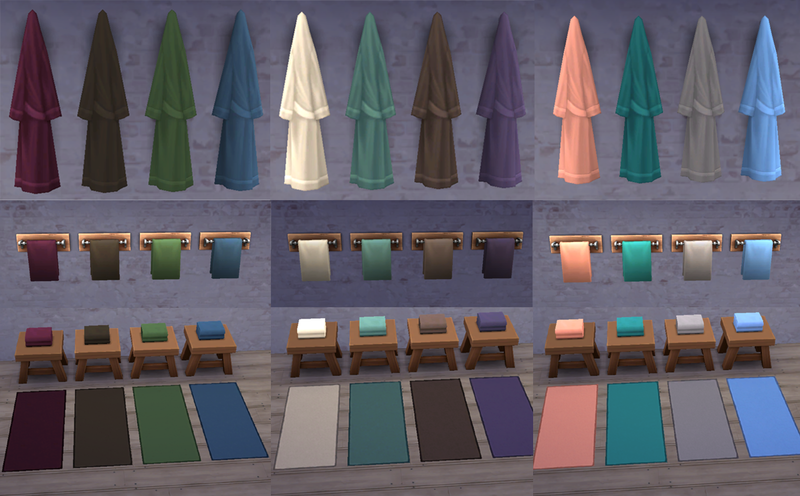 The pillar candle mesh is by Mango-Sims. You will need to get it here for mine to show up in your game. It is in the Nebula Bougies set and the package is labeled "mango_S4_Nebula_Bougie." 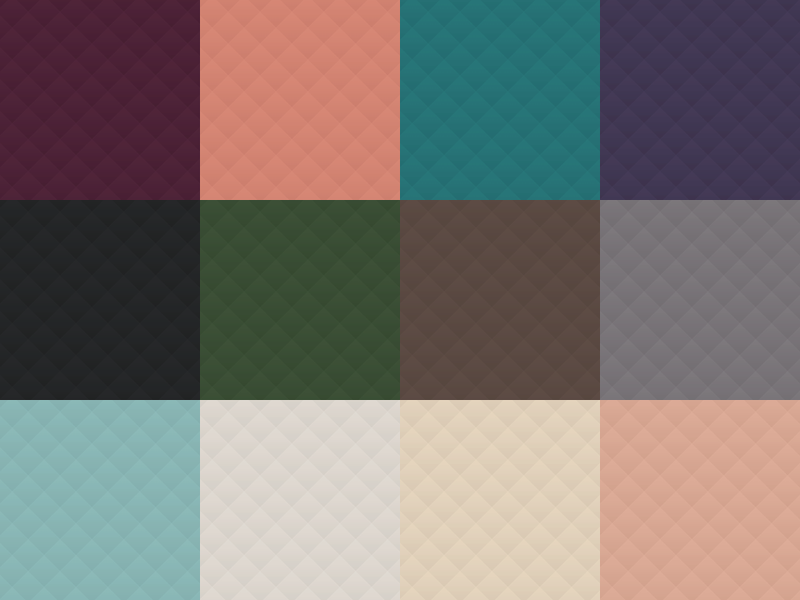 The shopping bag meshes are by One Billion Pixels and included in the download. If you prefer to have them separately, you can download just the candle here and just the bags here. You need orangemitten's invaluable mesh for this to work in game if you don't already have it. Find it here. Updated 12-1-15. 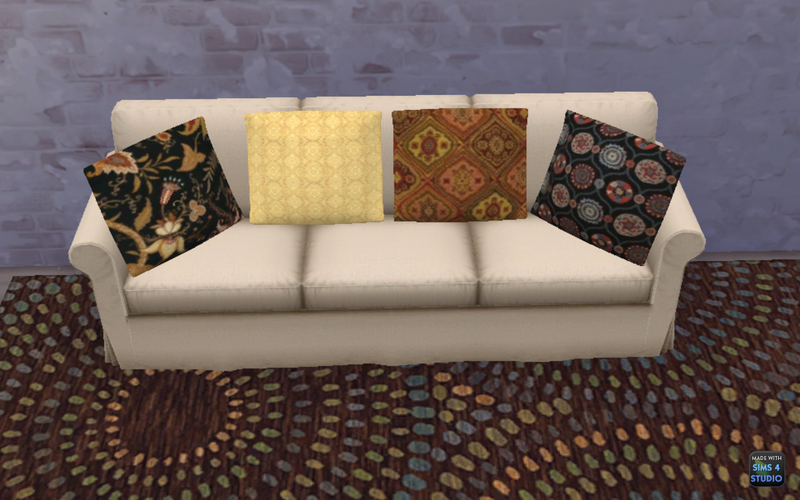 Change: (non-essential) Now found in the catalog under Decorative --> Decoration (Misc) instead of in Clutter. Updated 12-1-15. Change: Required mesh linked below. Mesh by Mango-Sims. You will need to get it here for these candles to show up in your game. It is in Set Leon and, for those unfamiliar with French like me, it's the package with the words "BougieRonde" in it. 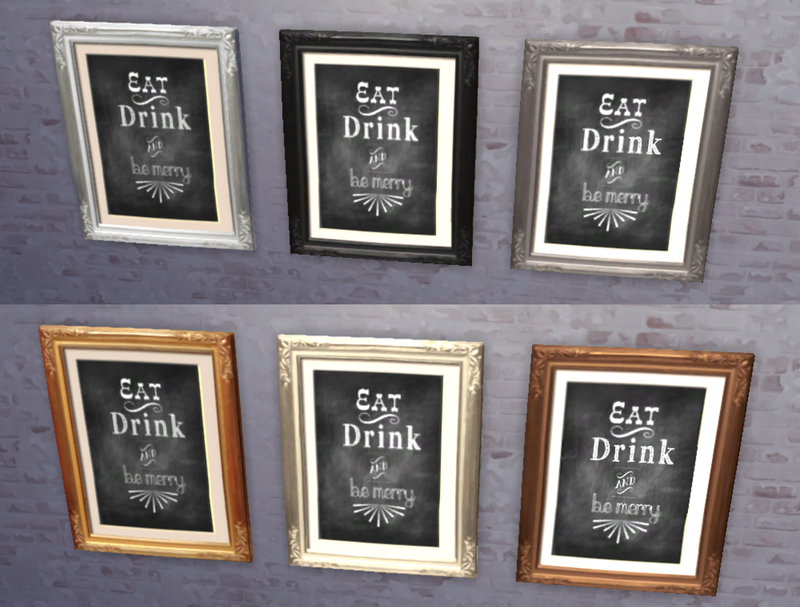 Each version comes in all Maxis original frame colors. So I bring to you today a small suite of bath linens in coordinating colors that you might see in any department store or bed and bath catalog. 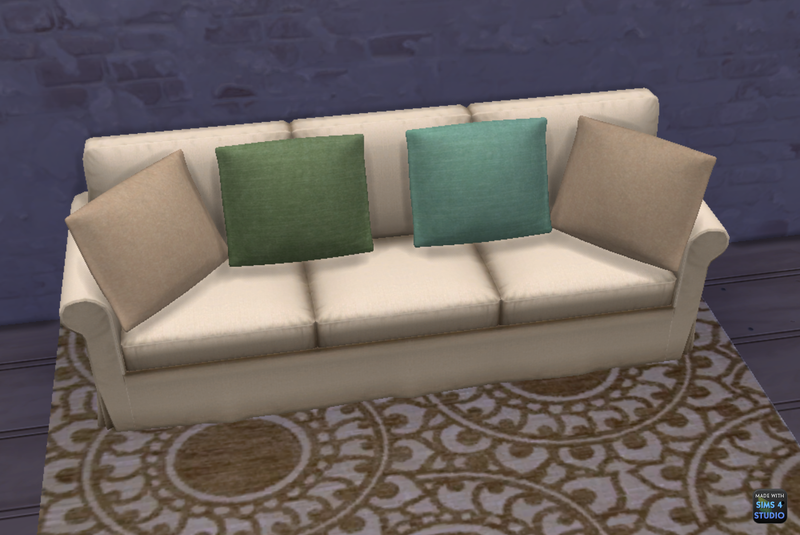 Unfortunately, I am not skilled enough to retexture these so they have the proper fluffiness *and* get the colors right. But I'll probably revisit that project at some point in the future. 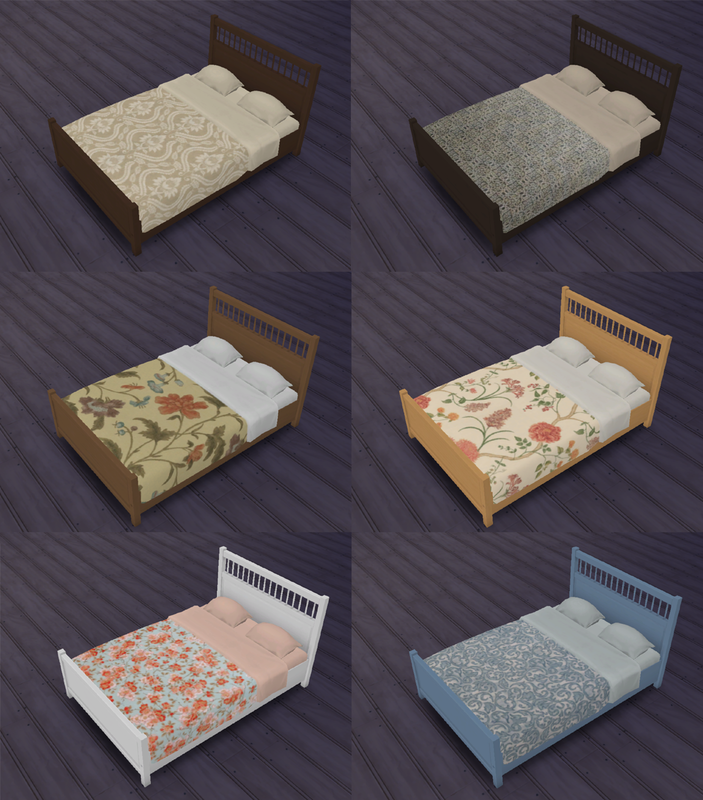 Sorry, but the textures on most of these do not lend themselves to being used on a single bed, so it's just double beds this time. This is just a small edit of the basegame Chess Under the Stars chess table, replacing the yellow chess board with a black and white one. 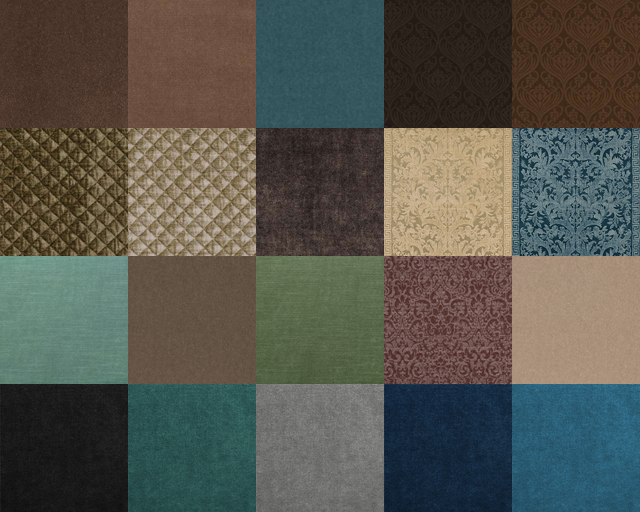 This recolor pretty much makes the chess table usable to me, as I really don’t care for Maxis’ textures at all. I don’t know if anyone else feels the same, but I thought I’d share anyway – it can’t hurt to give options. Updated 12-1-15. 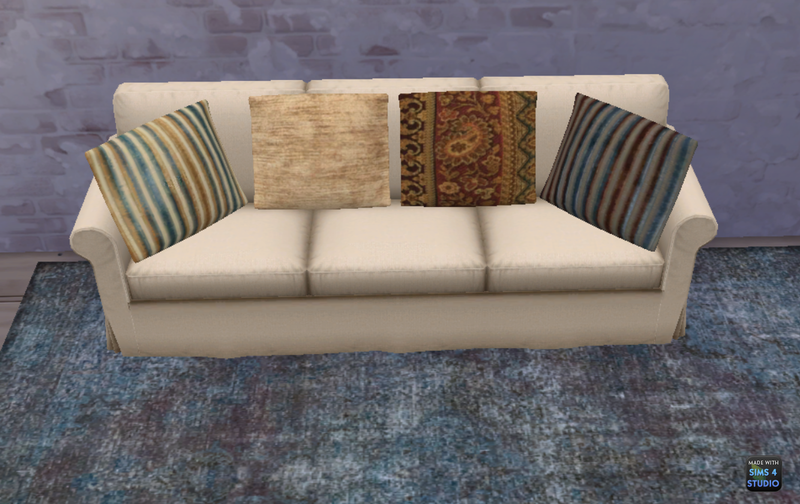 Change: Redownload in order for throw pillows to show in game without original object/mesh. Also category tags have been changed from "Clutter" to "Decoration (Misc)."